You thought you’d had a better night’s sleep. You felt so rested. Now you know why: it was that extra two hours of sleep because your alarm clock didn’t sound! In fact, nothing sounded or turned on at all for that matter. All of this has since translated into no coffee and a related irritability. Worse; you are certain to be late for work this morning. You can imagine how annoyed your boss will be. If you can get to the office before noon, perhaps you can still catch up with today’s important tasks. Before that, you need an electrician in Turramurra who can respond quickly this morning – or else! 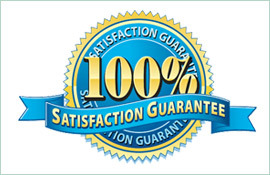 When you call on Paul’s Electrical Services, you can rest assured we will be prompt. Our electricians in Turramurra understand that a power outage can mean safety issues and further reaching impacts like work and school tardiness. 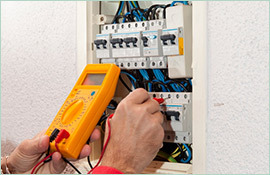 Our tradespeople will respond to your electrical emergency quickly. We pride ourselves on an expedient and professional service. We know that when you are experiencing electrical problems, you might likely feel unsure of your families’ safety. We take this very seriously. We also know that what seems a smaller issue like a partial power outage can have a greater reaching impact. A matter of an alarm clock not working can also be the difference between making it to an important meeting or not. 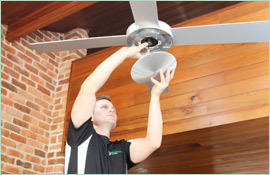 When you need an electrician in Turramurra quickly, call on us for a priority service. 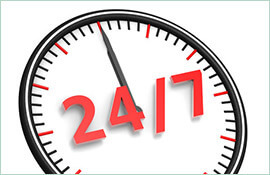 We will have you back up and running – and to work – in no time!